For making the 1st Annual Colloquium on Critical Media Practices a huge success! 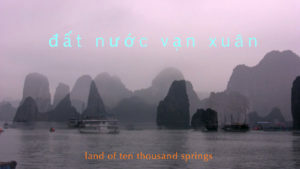 The Colloquium was presented by the Center for Documentary and Ethnographic Media. Events investigated the increasing overlap between art, engagement and nonfiction in the current technological landscape through workshops, screening, presentations, and panel discussions. MTL Collective (Nitasha Dhillon and Amin Husain) are artists/activists who engage with contemporary issues across platforms, joining research, aesthetics, and activism in media arts practice. 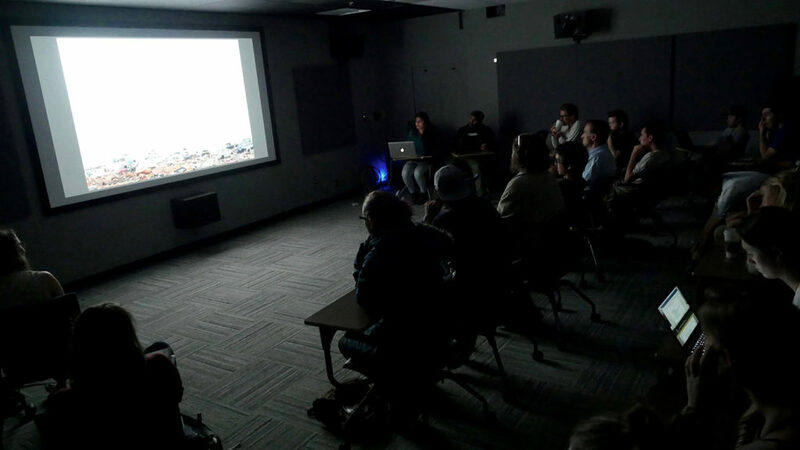 The Collective presented their creative work and lead a student/faculty workshop on Interactive Cultural Landscapes. 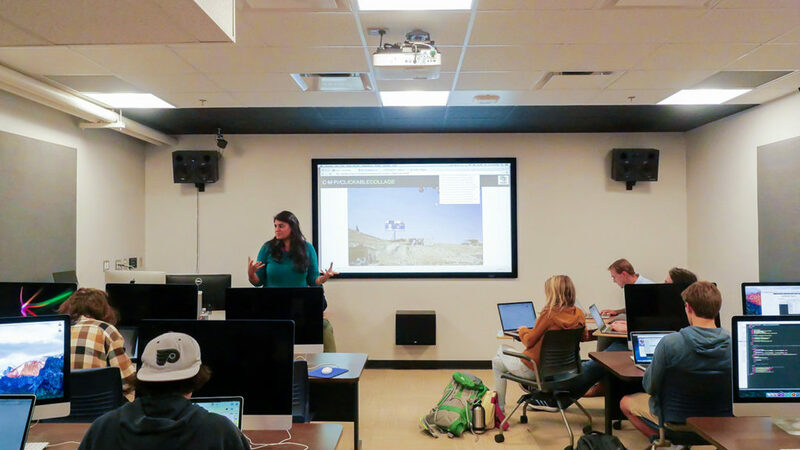 Working with images, videos, and sounds generated by CU students from the Department of Critical Media Practices and the Department of Art and Art History, workshop participants learned how to construct web-based interactive image collages to explore Colorado’s Front Range using photography, video, and sound. MTL Collective presenting their work. 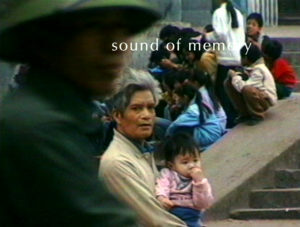 Internationally renowned media practitioner and theorist Trinh T. Minh-ha presented her latest film Forgetting Vietnam (2015) and spoke on her research and practice. 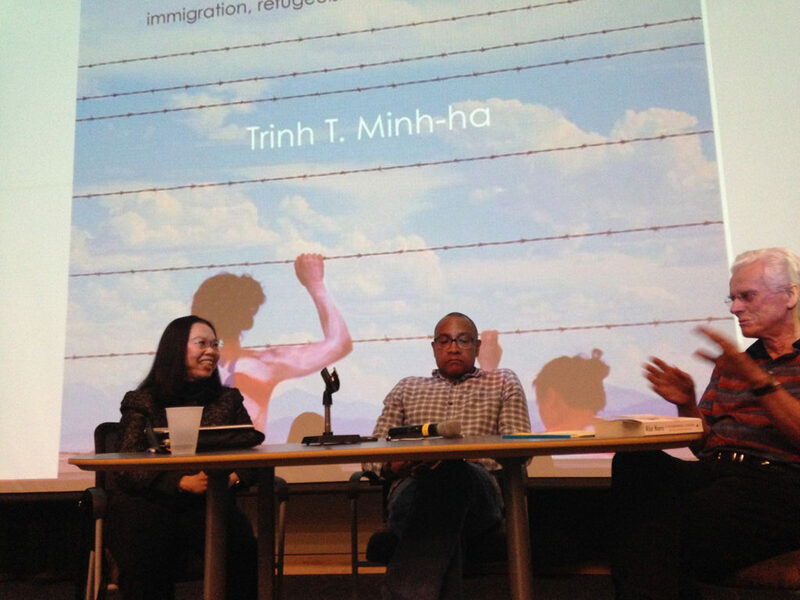 Trinh’s work addresses gender politics in relation to culture, post-coloniality, contemporary critical theory, and the arts. Attendees of each event included the local and regional public, graduate and undergraduate students from CU Boulder, and CU Faculty and staff. We met and exceeded our original goals, all thanks to you for attending our workshops, screenings, and panels and participating in engaging discussion across the weekend.